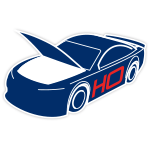 During the 2017 season, Ricky Stenhouse Jr. piloted the No. 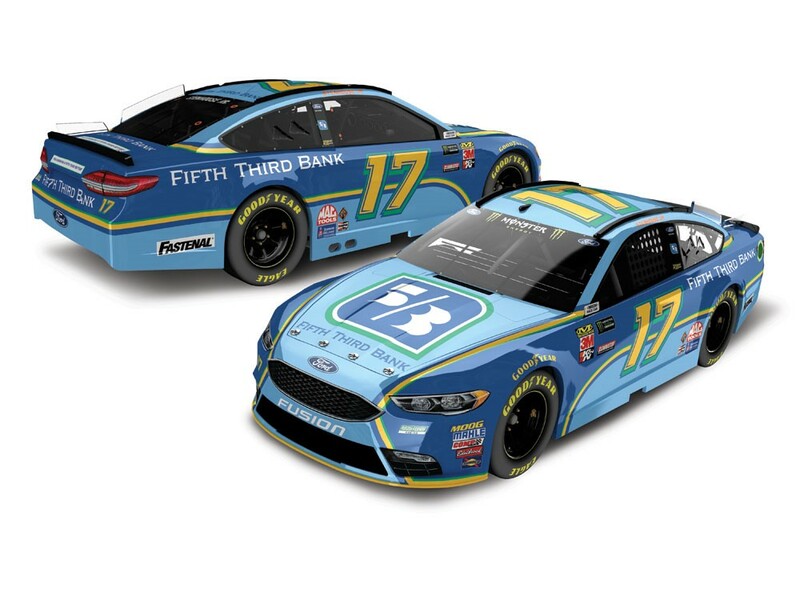 17 Fifth Third Bank Ford Fusion to his firstMonster Energy NASCAR Cup Series™ career victory at Talladega Superspeedway and then captured hissecond premier series win at DAYTONA® in July.There’s no denying this duo’s on-track chemistry and in 2018 Stenhouse and primary sponsor Fifth ThirdBank will reunite in hopes of topping the leaderboard once again.The die-cast of Stenhouse’s No. 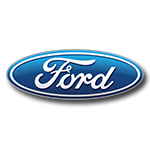 17 Fifth Third Bank Ford Fusion is now available to order from LionelRacing. 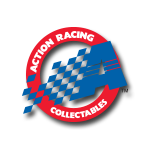 This paint scheme is being offered for the first time on Lionel Racing’s all-new 1:24-scale ActionRacing Collectables (ARC) hood-open tool and the brand-new 1:24-scale ELITE tool. The die-cast is alsoavailable to order in a 1:24 ARC Color Chrome finish and in 1:64 scale.